Hurry - This Program Ends Tuesday April 30th! The Sign Then Drive Event ended April 30th. 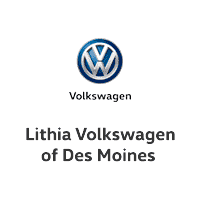 Lithia Volkswagen of Des Moines	41.655244, -93.6988054.